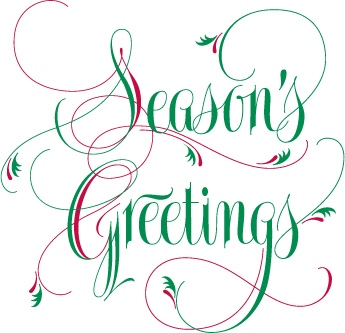 We just want to take the time to wish all of our followers a very special holiday season and bright New Year. Please let us know if there is a legal topic that you would like to learn more about, or send your inquiries to info@mccumberdaniels.com. Also, visit our website at www.mccumberdaniels.com. I perused some articles on the internet to see if I could find out what children are eating these days and what information is out there to help parents ensure that their children develop and maintain healthy food regimens. Much to my surprise, I came across a clinical report that was just published on November 29, 2010 by The American Academy of Pediatrics. 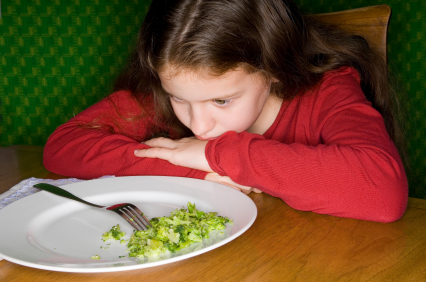 The Report documented the rise of eating disorders in children and adolescents (David S. Rosen, MD,MPH. Clinical Report Identification and Management of Eating Disorders in Children and Adolescents. Pediatrics. 2010; 10.1542/peds.2010-2821). Apparently, the incidence and prevalence of eating disorders in children and adolescents has increased significantly in recent decades. From 1999 to 2006, hospitalizations for eating disorders increased 119% for children younger than 12 years. Children with eating disorders are at risk for malnourishment, organ damage, stunted growth, heart attacks and sudden death. The Report recommends that all pediatricians consider eating disorders such as anorexia nervosa and bulimia nervosa in children and adolescents in certain clinical settings. It states that pediatricians need to be knowledgeable about the risk factors and early signs of disordered eating; that when counseling families on preventing obesity, pediatricians focus on healthy eating and building self-esteem while still addressing weight concerns; that pediatricians screen, monitor and/or refer patients with eating disorders for medical and nutritional complications; and that pediatricians be familiar with treatment resources in their communities so they can coordinate or facilitate multidisciplinary care. The Report encourages pediatricians to advocate for legislation and policy changes that ensure appropriate services for patients with eating disorders, including medical care, nutritional intervention, mental health treatment, and care coordination, in settings that are appropriate for the severity of the illness. On the parental side, recent literature says parents should talk to their children about body acceptance and healthy eating, rather than numbers on a scale. It is important that parents themselves also practice healthy eating- to lead by example. The main message for pediatricians seems to be that eating disorders in children is on the rise and they need to equip themselves with the necessary tools and medical criteria to catch signs of disorderly eating earlier than ever before. The main message for parents on this issue seems to be that parents need to teach their children that food is good, not bad, and that their children will be loved and accepted no matter what their size or shape. It also seems realistic that giving children less control over what they will and will not eat will also help children learn about good eating.